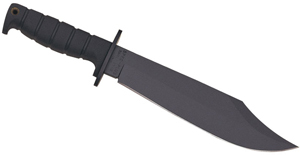 Looking for a combat knife? 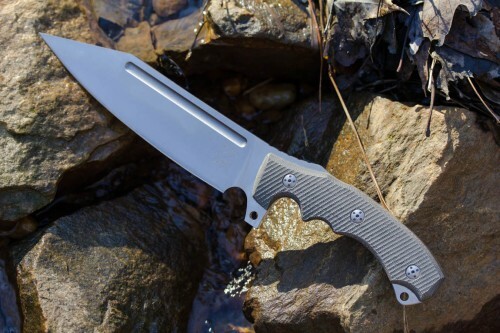 The Bastinelli Creations Assaucalypse is that knife, and is also available in a compact model if you are size or weight constrained. 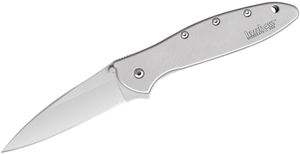 It’s a big knife with a perfectly designed ergonomics and has very nimble feel in your hand. 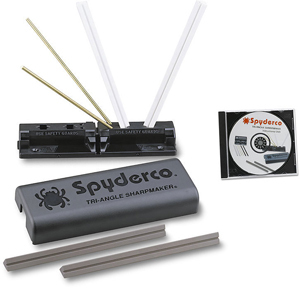 The blade is flat ground D2 steel with a gently upswept cutting edge and devastating piercing tip. Comes with a superb MOLLE compatible nylon sheath, take a closer look at www.knifecenter.com.